I arrived in Prague and straight off the bus... it started to rain. And I've come to learn that in Europe there isn't too much shelter from the rain so I got soaked. Luckily I had a leather jacket on, so my top half was dry, but bottom half which was just in short shorts was soaked. 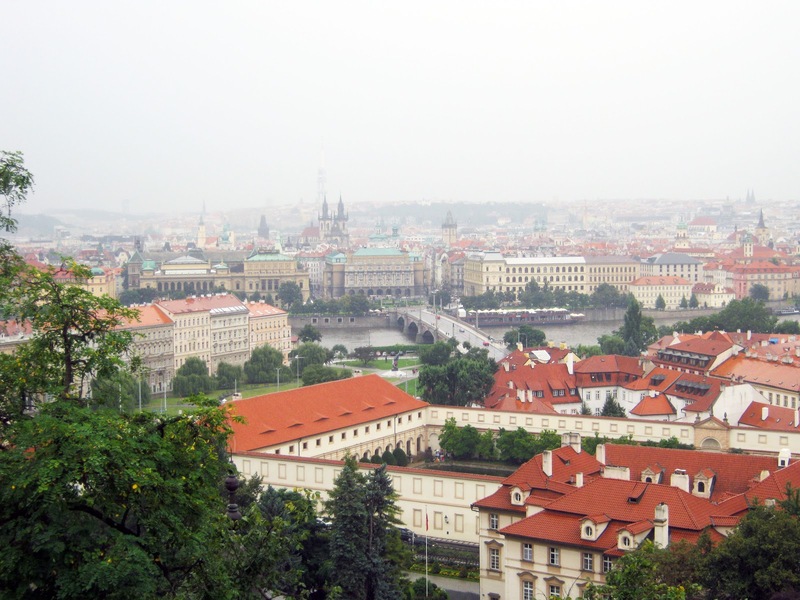 So after a long walk up around the to center of Prague the view was intense! The city reminds me of a place where all of the great fairy tales were created or illustrated. 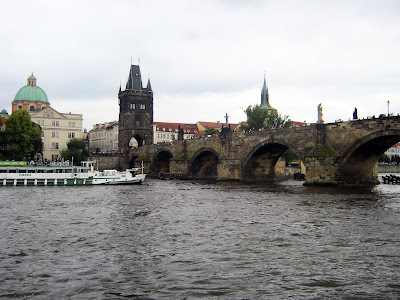 Besides the heavy rain, the next days there were really amazing, river cruise and a pub crawl. 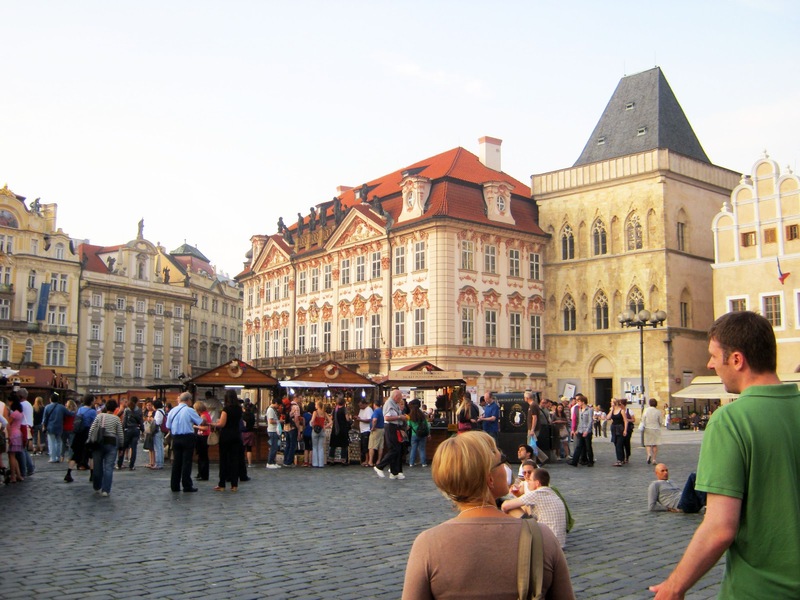 Very intense but great memories of Prague. Munich next.